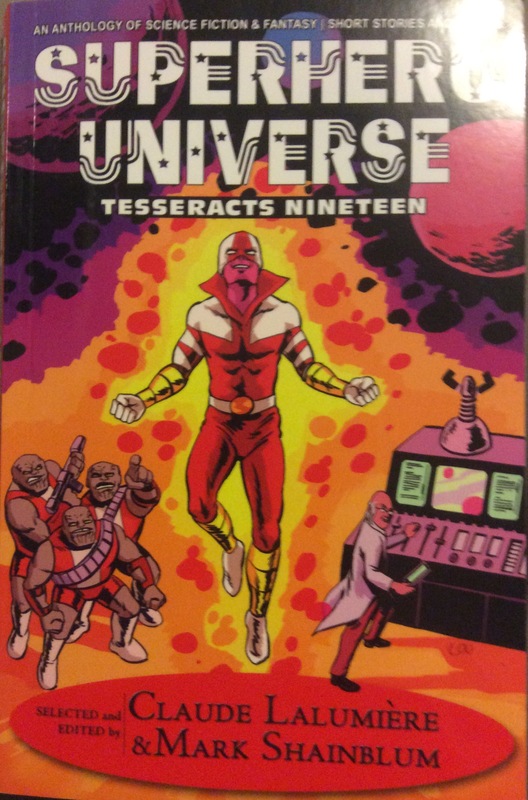 A review of Kim Goldberg’s “Bluefields Reharmony Nest” in Tesseracts Nineteen: Superhero Universe Edited by Mark Shainblum and Claude Lalumiere (Edge, 2016). Kim Goldberg’s “Bluefields Reharmony Nest” asks the question that those who have grown up reading Batman stories with Arkham Asylum in them have wanted to know – what happens to the superheroes who need psychiatric help. Rather than telling another supervillain psychiatric story, Goldberg creates a psychiatric facility for superheroes who are perceived to be in need of psychiatric care. She opens with a counselling session in which superheroes are narrating the experiences that motivated them to seek out psychiatric care (this is a voluntary facility). World Fantasy Convention: Toronto, ON.